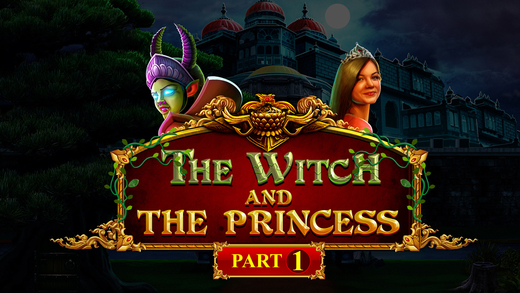 App Description: The Witch and the Princess â€“ Part 1 is yet another adventurous point and click type new escape game developed by ENA games. Dream up a situation that a princess had been kidnapped by a witch. Now its your responsibility to rescue the princess from the witch. This could be possible only if you are courage enough to bring back the princess. However this game does not ends here as it has many sequels. 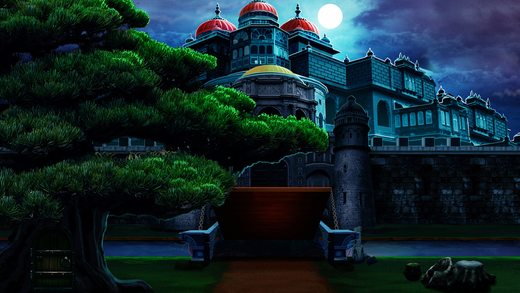 Have more fun and feel it fantabulous by playing new ENA games daily. Good Luck and Best Wishes from ENA games.